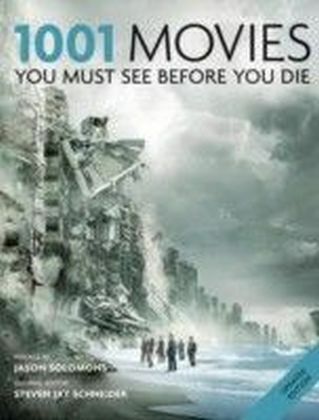 America's most trusted and best-known film critic Roger Ebert presents one hundred brilliant essays on some of the best movies ever made. 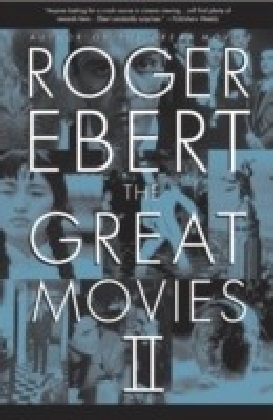 For the past five years Roger Ebert, the famed film writer and critic, has been writing biweekly essays for a feature called ",The Great Movies,", in which he offers a fresh and fervent appreciation of a great film. 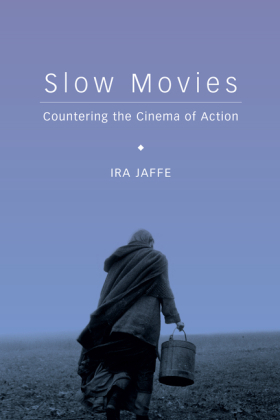 The Great Movies collects one hundred of these essays, each one of them a gem of critical appreciation and an amalgam of love, analysis, and history that will send readers back to that film with a fresh set of eyes and renewed enthusiasmor perhaps to an avid first-time viewing. Ebert's selections range widely across genres, periods, and nationalities, and from the highest achievements in film art to justly beloved and wildly successful popular entertainments. 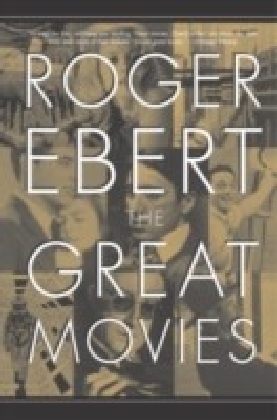 Roger Ebert manages in these essays to combine a truly populist appreciation for our most important form of popular art with a scholar's erudition and depth of knowledge and a sure aesthetic sense. 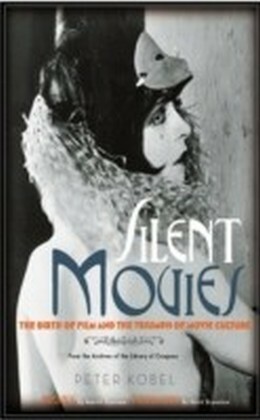 Wonderfully enhanced by stills selected by Mary Corliss, film curator at the Museum of Modern Art, The Great Movies is a treasure trove for film lovers of all persuasions, an unrivaled guide for viewers, and a book to return to again and again. 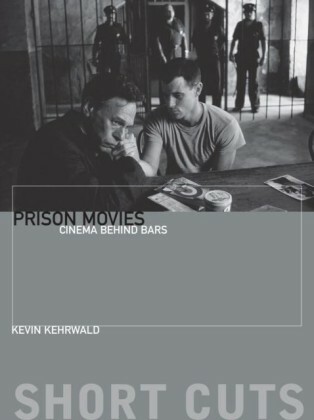 The Great Movies includes: All About Eve , Bonnie and Clyde , Casablanca , Citizen Kane , The Godfather , Jaws , La Dolce Vita , Metropolis , On the Waterfront , Psycho , The Seventh Seal , Sweet Smell of Success , Taxi Driver , The Third Man , The Wizard of Oz , and eighty-five more films.From the Hardcover edition.